Photos of my 1962 Willys Wagon. Photos of my 1952 Willys Station Wagon. Photos of my 1956 Willys Station Wagon. Photos of my Willys Station Wagon. Photos of my 1959 Willys Station Wagon. Awesome paint job/color scheme! Have any before restoration photos? I’m looking for a replacement front window and wonder if you replaced yours, if you still have the old one (you mite sell) or were can I find one? Big tires must be off-road, how’s the noise and ride on highway? Flowers is a nice touch! Have you ever seen the pictures of a wagon I believe was in New Zealand that was getting new front tin in the form of if I remember correctly, 34 Ford. It was mocked up at the time I saw it but looked very cool. I love the wagons from stock to wild . 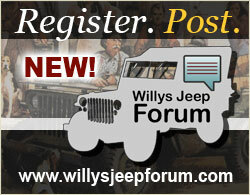 Great pics of these WIllys! 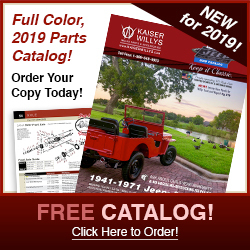 I’m a huge Jeep fan even though we mainly sell Toyotas, these classic Willys are always a head turner and I love seeing what people do with them. I need help, my cj2a is hanging up in 3rd gear. It appears the clutch gear may moving too far forward so that it can not return> I took the top off the transmission and managed to depress the spring loaded gears and got the clutch gear to move back to it’s correct position. Put it back together and it immediately happened again. 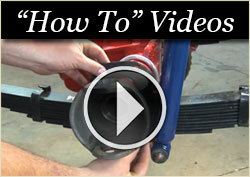 I can not figure out if something in the gear box is allowing the excessive travel or if it is a linkage problem. Any body got any ideas? 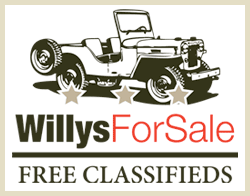 You may want to also try posting an ad for your 1960 Wagon on our free Willys Classifieds site at http://www.willysforsale.com. and still runs fine. It has had the old hurricane engine replaced with a 1986 Jeep CJ5 engine in 1991. My father in-law bought this Willys from the local dealer and we still have the invoice he paid for it on.